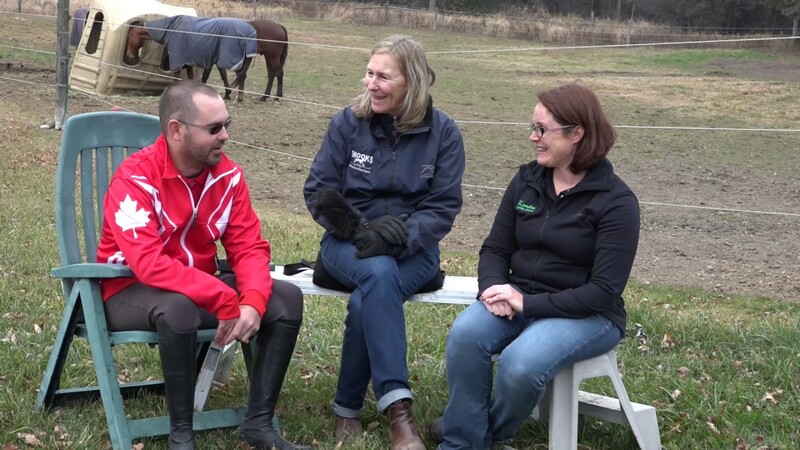 An inspiring interview with Para Rider Jason Surnoski. At Brooks we believe every horse has unique requirements. Each Brooks ration is formulated to provide the right balance of energy, protein, minerals and vitamins to bring out the best in your horse. The unique characteristic of Brooks Horse Feeds is its complete focus on the equine world and its dedication to produce the highest quality feeds in Canada. While proud to be a Canadian owned company, our association with a network of research and consulting professionals around the world is your assurance of quality and performance. Providing a balanced ration that meets the specific needs of your horse is your best assurance of performance and ongoing soundness and health.